Aubrey Daquinag has spent the last few years making the world her office, documenting her experiences on her blog, The Love Assembly. In Wander Love, she shares practical information and advice on how to prepare for your travels around the world, giving you the confidence to experience the freedom of travelling solo. 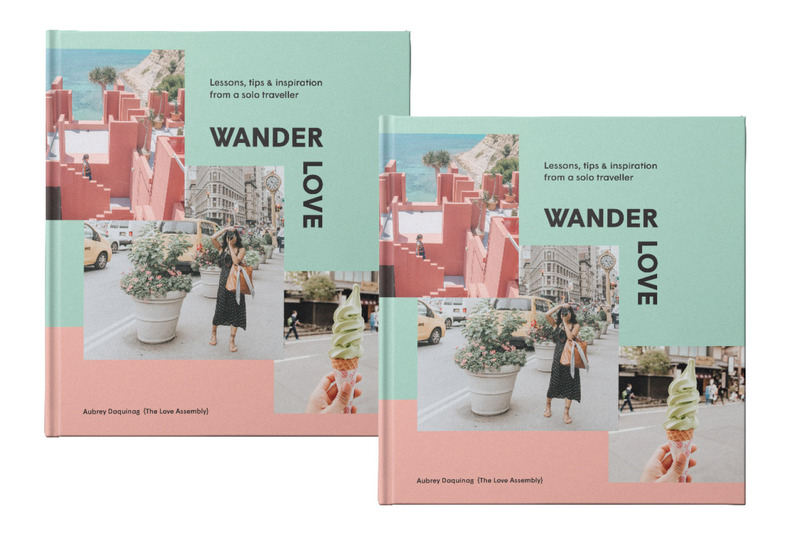 We are giving away five copies of Wander Love. To enter, fill out the simple form below. Answers must be 25 words or less. Entries close August 24th, 2018. Winners announced in the next issue of International Traveller magazine. See full terms and conditions.